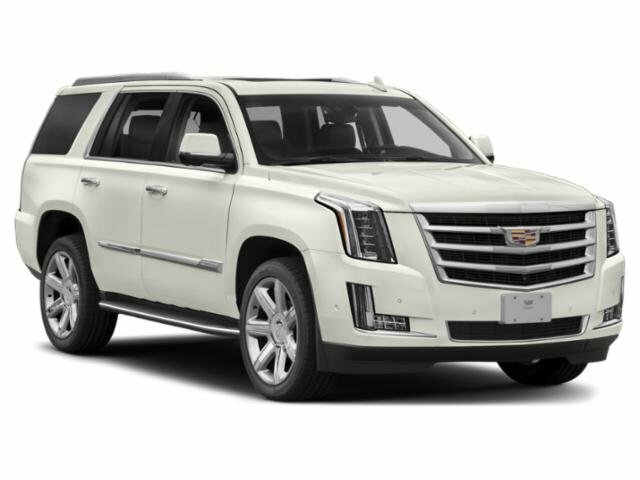 2019 Cadillac Escalade for sale serving Southern California and beyond 1GYS3BKJ8KR319091 - SoCal Cadillac. 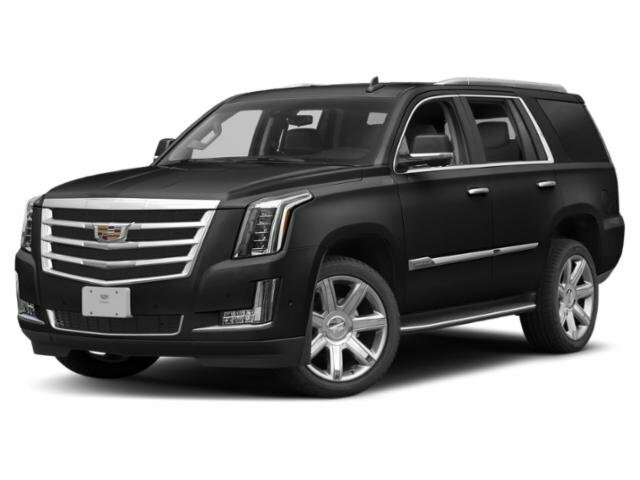 The 2019 Cadillac Escalade is original icon of arrival. 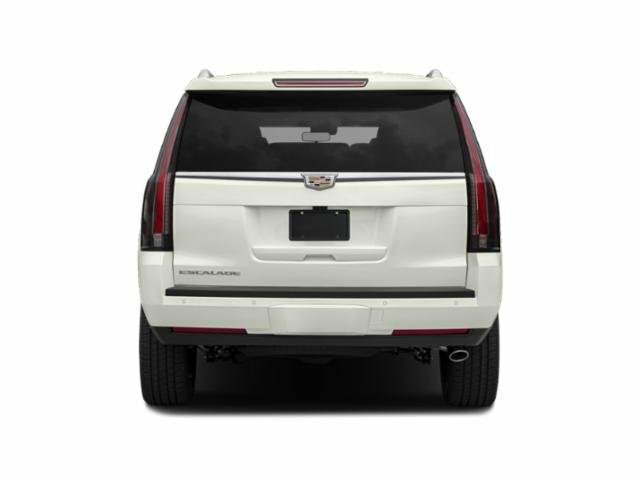 Full LED Light Blade taillamps emit thin blades of light that give the Escalade an unmistakable signature at night, while 22in polished aluminum wheels make a statement. 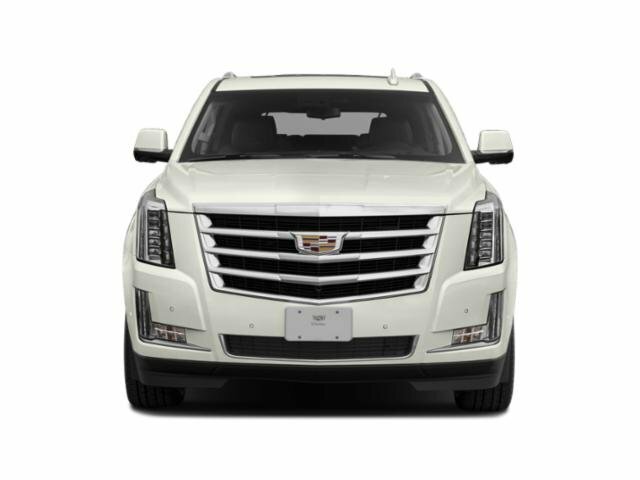 Available power assist steps, a hands-free liftgate, invisible rear wiper and concierge lighting put convenience in the driver’s seat. 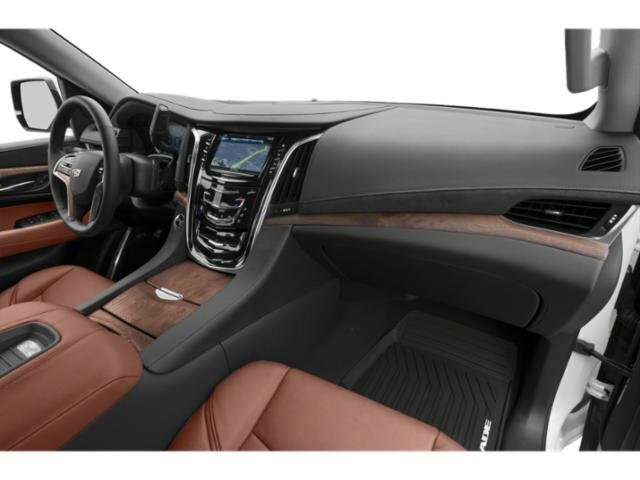 Inside, stunning craftsmanship meets stunning comfort, including heated and cooled front seats and heated rear outboard seats, not to mention 12-way power adjustable front seats and 3-zone climate control. 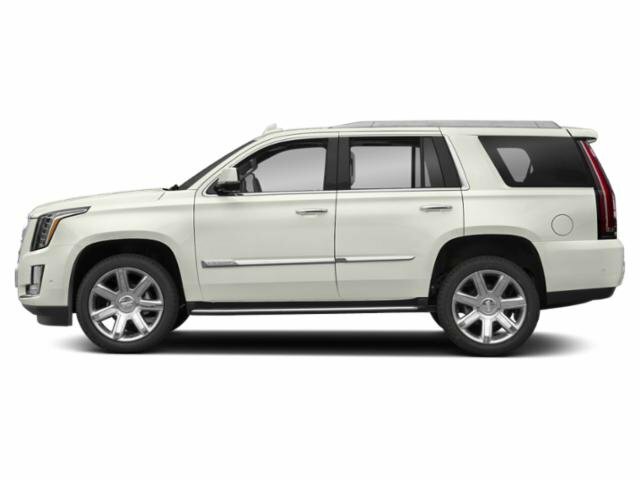 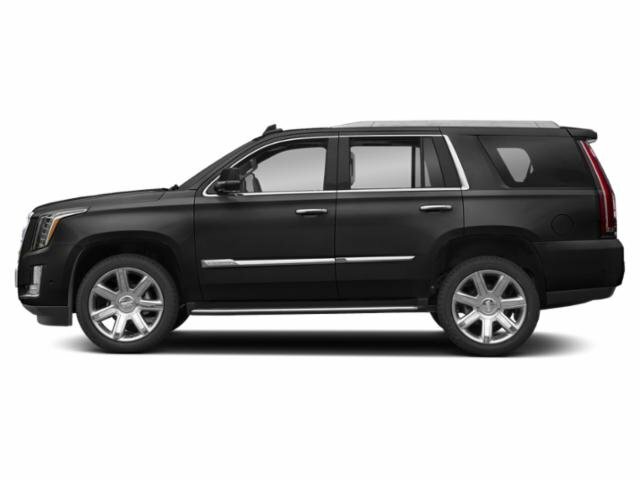 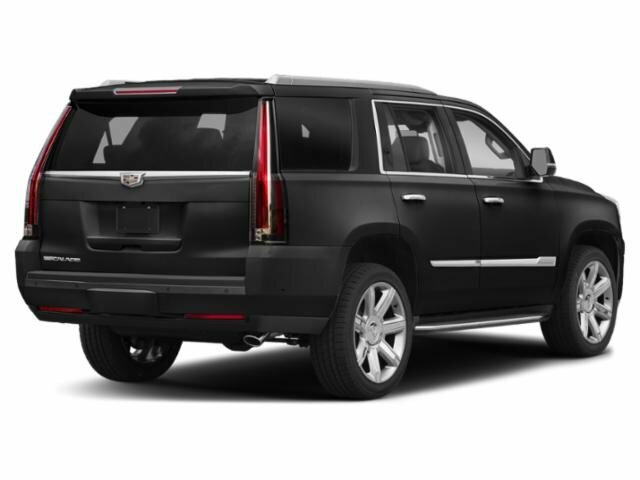 The Escalade can seat up to 8 passengers with 120cu.ft. 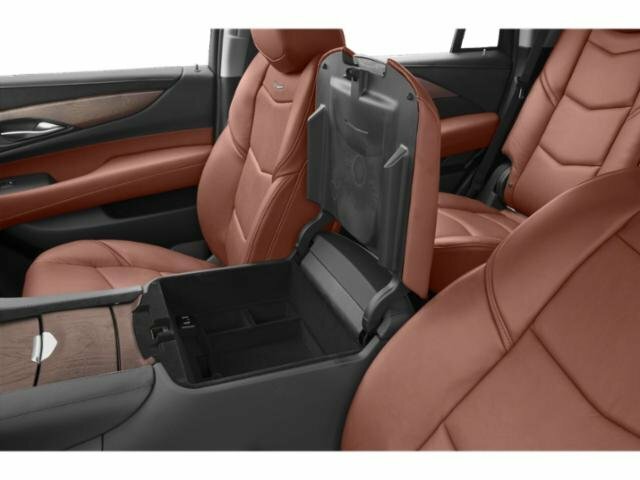 of cargo space. 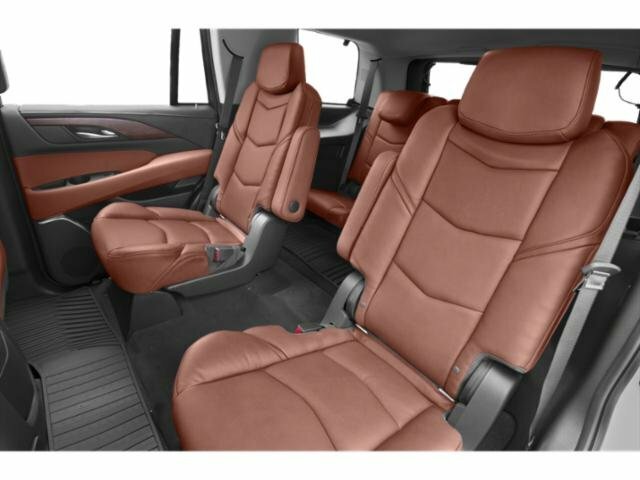 Second- and third-row passengers can also enjoy the available rear seat entertainment system and 16-speaker sound system. 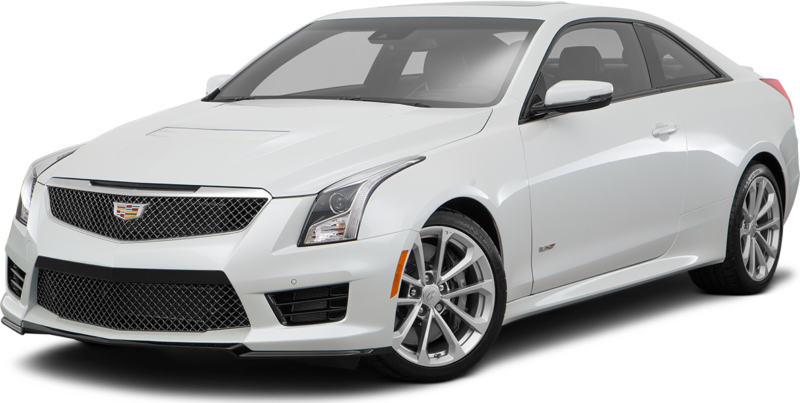 Under the hood, the 420hp 6.2L V8 offers engine technologies like continuous variable valve timing, direct injection and active fuel management to ensure power is harnessed efficiently, plus the 10-speed automatic transmission delivers near instantaneous shifts for smooth acceleration and optimal power in any gear. 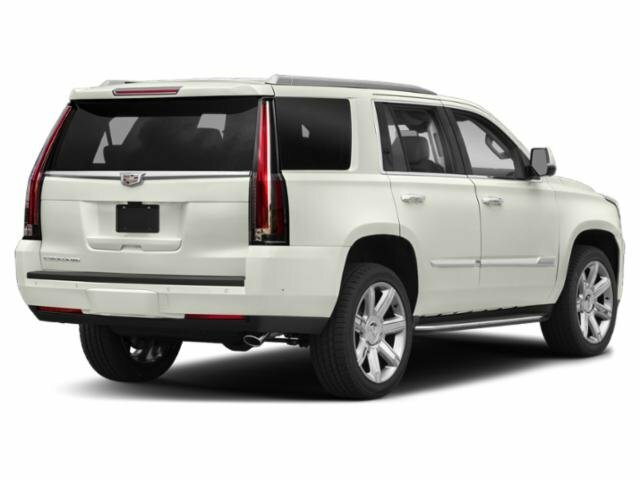 Four-wheel drive, magnetic ride control, break assist and 8,300lbs trailering capacity make it easy for you to manage the road ahead. 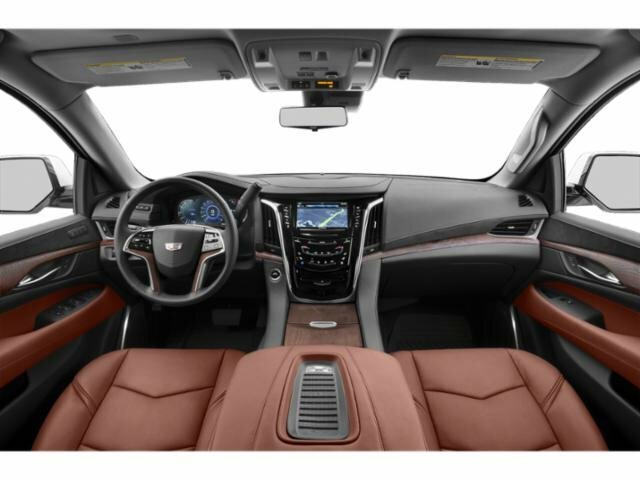 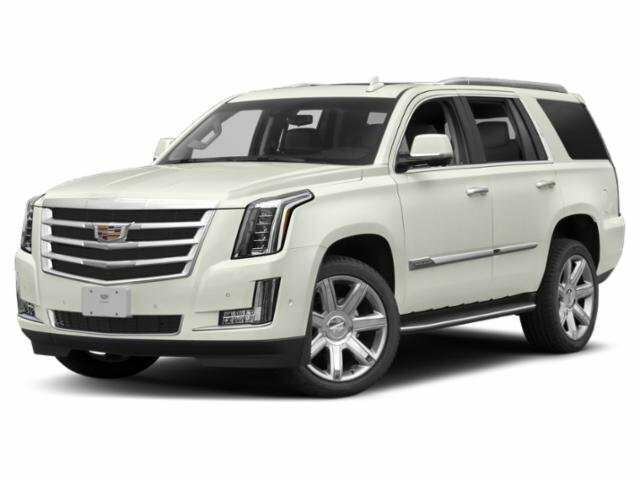 The Escalade offers a range of convenient features including an infotainment system, Apple CarPlay and Android Auto compatibility, navigation, built-in Wi-Fi, remote start, wireless charging and a head-up display. 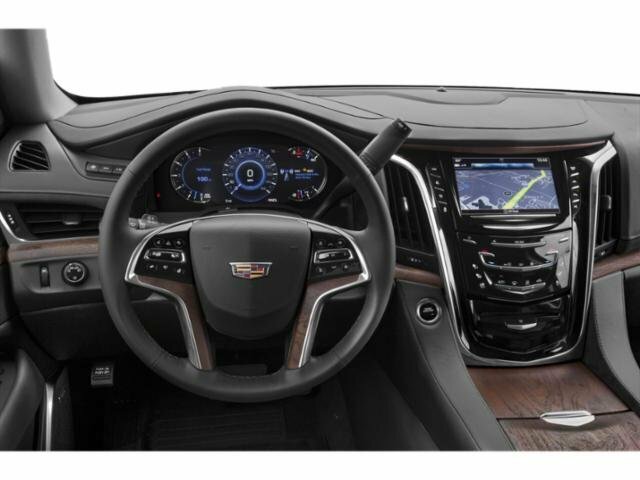 You’ll also find a comprehensive suite of safety features such as automatic parking assist, rear camera mirror, surround vision, lane keep assist, forward collision alert, adaptive cruise control, safety alert seat, lane change alert with side blind zone alert and more.